To receive email from Reggae E-Guide, add eguide@reggaefestivalguide.com to your safe sender list. 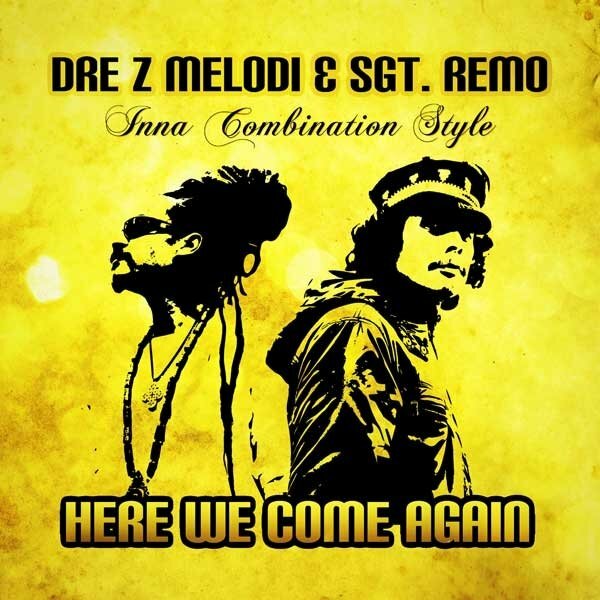 New Mexico based Dre Z Melodi teams up with Texas’ Sgt. Remo to deliver a work of art on this collaboration album. The two artists have worked on various singles and productions during the past few years. Sly Dunbar (drums) and Robbie Shakespeare (bass), the arrangers, producers, songwriters, session musicians and developers of raw talent, are widely acknowledged as 'the world's greatest rhythm section'. 'The Riddim Twins' have been together for over 35 years....between them they are estimated to have played on or produced over 200,000 recordings. Their list of collaborators is a veritable who's who - there's every prominent Jamaican artist from Beenie Man to Sean Paul to Peter Tosh, Don Carlos, Michael Rose, Junior Reid, Shaggy, Cherine Anderson, Bitty Mclean, Black Uhuru, Gregory Isaacs, Dennis Brown, Ini Kamoze; and they have played with and produced artists such as Ben Harper, Bob Dylan, Mick Jagger, The Rolling Stones, Grace Jones, Paul McCartney, Carlos Santana, Sinéad O'Connor, Britney Spears, Alicia Keys, UB40's Al Campbell, Joe Cocker, No Doubt, the Fugees, Michael Franti and countless others. 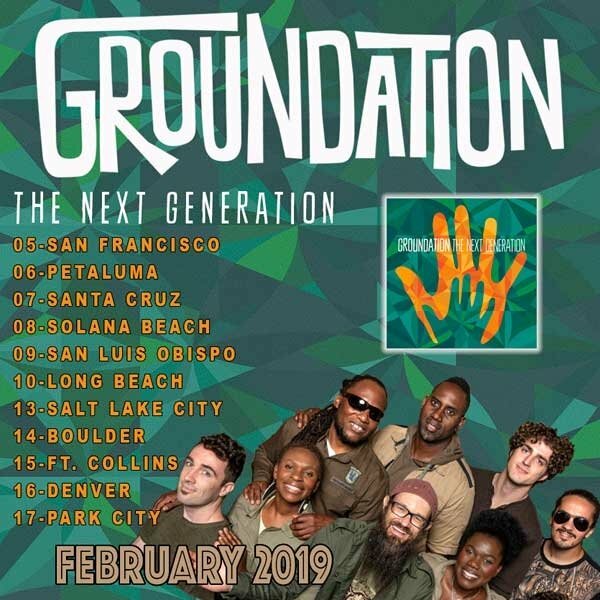 After a four-year hiatus Californian based, Reggae-Jazz fusion group, Groundation begins the 1st phase of their US tour this February. The band, rebuilt by lead vocalist Harrison Stafford, features a dynamic new set of musicians, performing songs from their new album “The Next Generation” which was released on September 21st, 2018. The new album "The Next Generation" addresses many social concerns while pushing the bar musically, featuring the first ever reggae big band song"Vanity” (12 horns) to begin the musical journey that takes listeners from the militant "Fossil Fuels" and "Prophets & Profit"to the subtle and heartfelt "New Life" and "Father & Child" and everywhere in between. 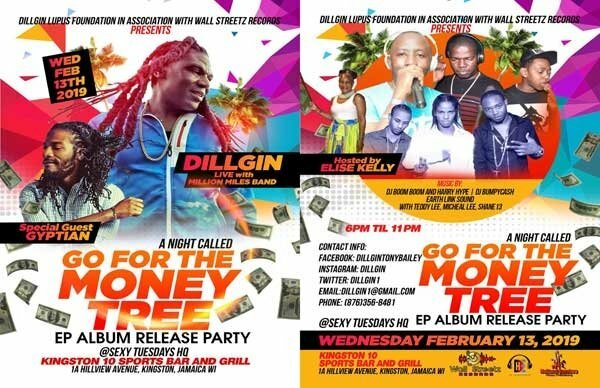 Reggae Artist Dillgin’s Lupus Foundation In association with Wall Streetz Records Presents “A Night Called Go For The Money Tree EP Album Release Party” on Wednesday, February 13th At Kingston 10 Sports Bar in Kingston, Jamaica. Special appearance by Gyptian & hosted by Elise Kelly. 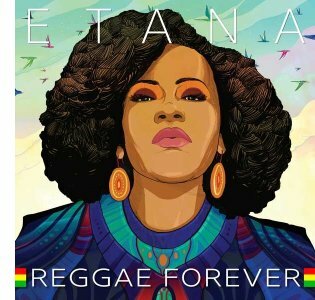 To say 2018 was fruitful for Etana would be an understatement. 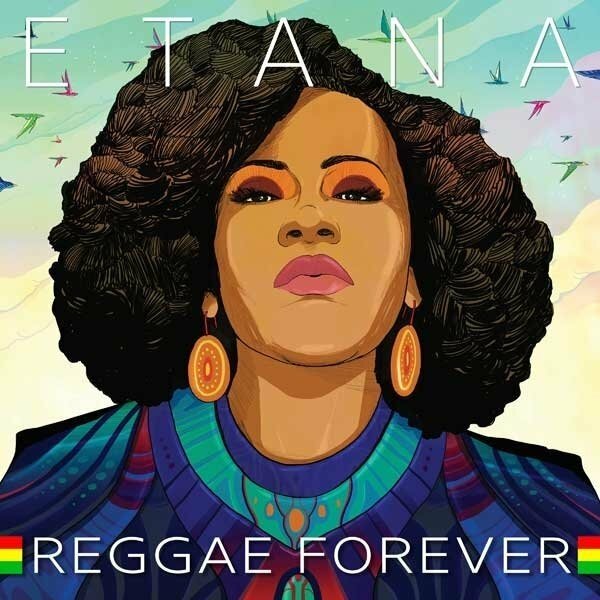 The singer released her fifth album, Reggae Forever, toured relentlessly and capped the year with a Grammy Award nomination for Best Reggae Album. 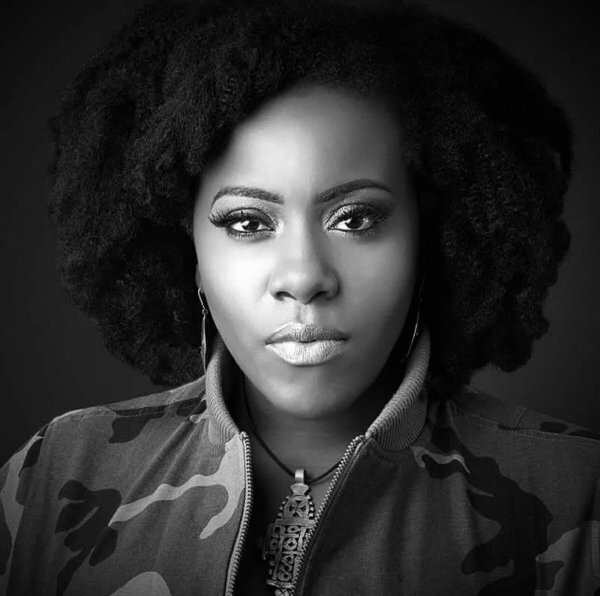 According to Etana, "It's been a year filled with hard work, determination and triumph." ...But did you know that we also provide these services? 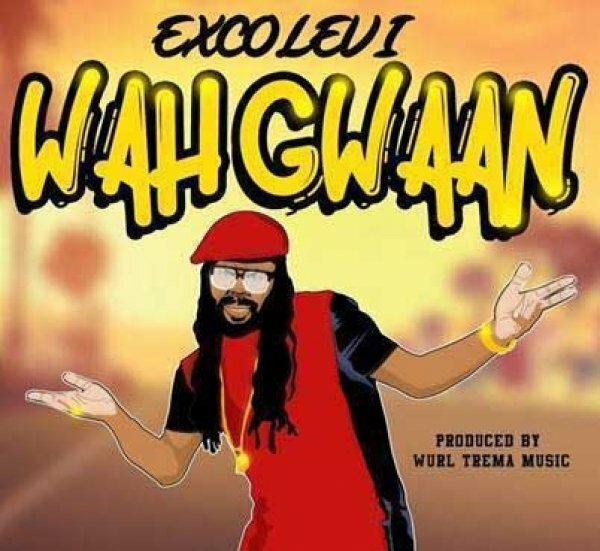 Here’s Exco’s dancehall single and video – Wah Gwaan to keep you warm! 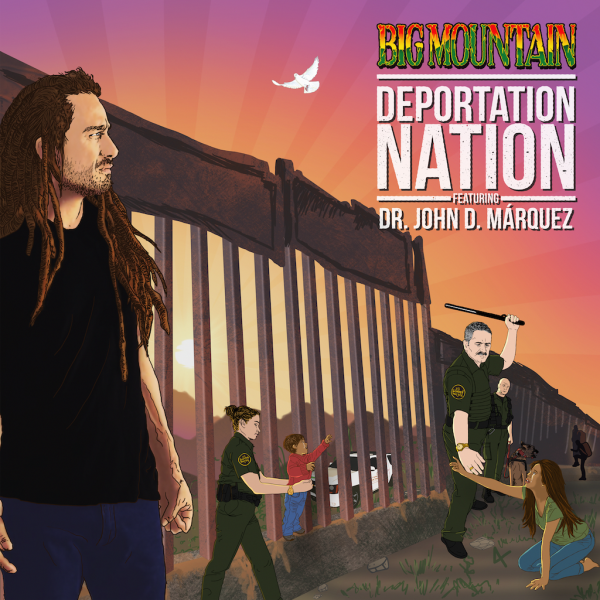 Big Mountain :: "Deportation Nation"
From the reggae band that brought the world "Ooh Baby I Love Your Way", comes an unapologetic condemnation of racist xenophobia against immigrants through its latest single, "Deportation Nation". This song reminds us that the true power of reggae music is to give voice to the oppressed and defenseless. This week Hot 20 TURNS UP THE HEAT with dancehall 'Minister Of Vibes' Ding Dong — Join Nikki Z as they talk Ravers Clavers, working with Romeich Entertainment and keeping dancehall clean all while staying at the top of the game! Check out new music from Shenseea, Patrice Roberts, Koffee, Don EE, Davido, Stefflon Don and even Idris Elba!!! Don't miss this week’s show! The Texas based, Guyanese born, Soulfiya delivers a gem on this brand new single. 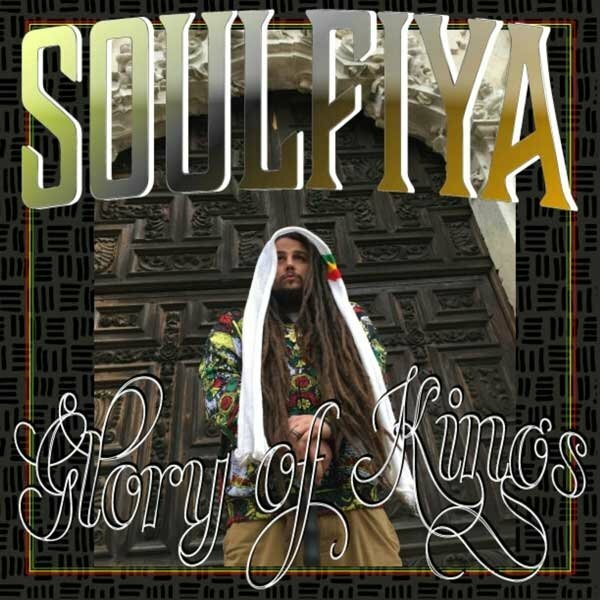 In this single, Soulfiya displays his versatility as he delivers a powerful conscious dancehall gem depicting the glorious meeting between King Solomon and Queen Sheba. 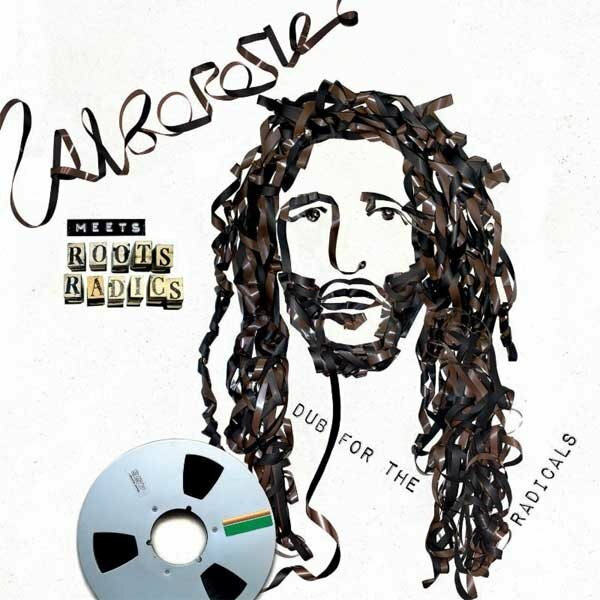 New York, NY - Upholding the unique sound of authentic Jamaican Dub, with the sonic precision of his heavy hitting productions, Alborosie’s “Alborosie Meets The Roots Radics “Dub For The Radicals”, will be released Friday January 18. The project was engineered, produced and mixed by Alborosie using vintage analog gear, dub sirens, reel to reel tape, and live instrumentation from Alborosie and reggae icons the ‘Roots Radics’. This release marks the first album to come out of VP Records 40th anniversary, which will be celebrated throughout the year. 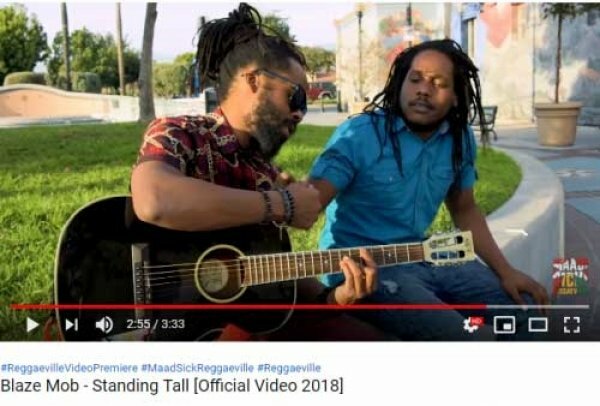 Blaze Mob Now Booking 2019 & Premier of New Video "Stand Tall"
Please follow us on our Twitter page @ReggaeFestGuide. Is your website outdated or not mobile friendly? Are your social media platforms non-existent or under-utilized? 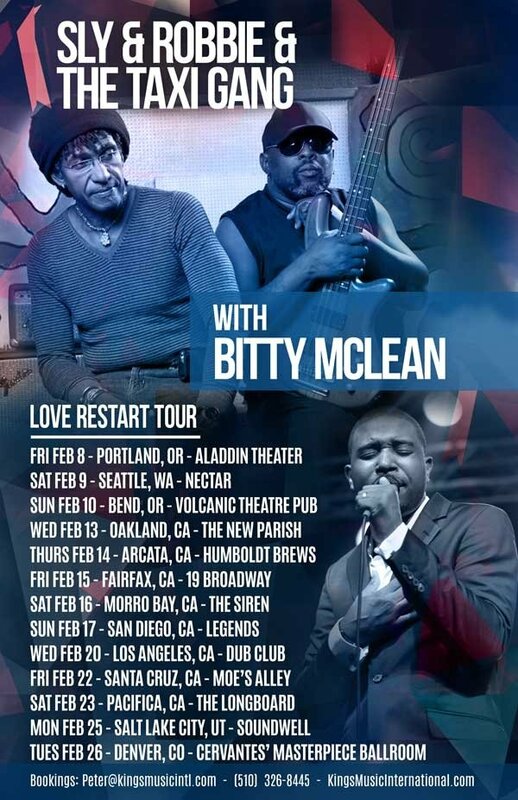 Would you like your name and music to get out there to new reggae fans? Develop digital marketing strategies to increase your customer base. 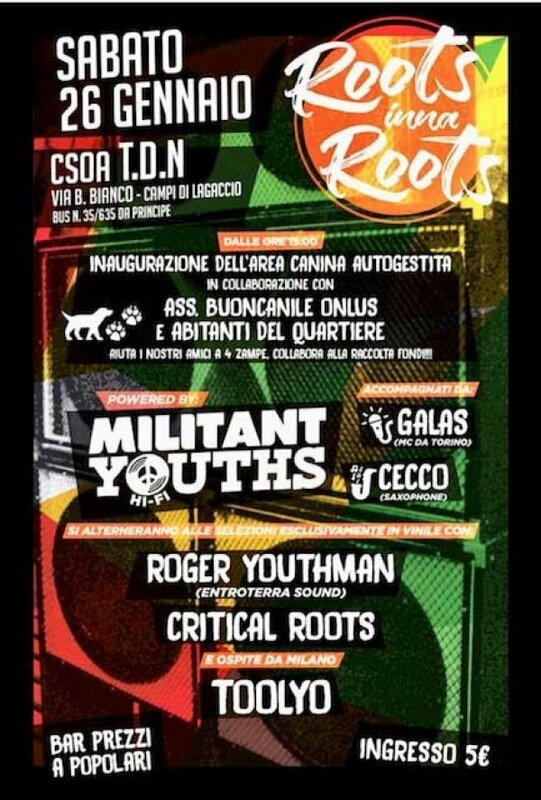 Hey reggae lovers! Got FACEBOOK? Then please drop on by and "LIKE" us to get a daily dose of what doesn't always fit here! "The wise weigh their words on a scale with gold." Top 25 Dancehall Singles, Top 25 Reggae Singles and Top 10 Albums/CD Chart. 1966: Ninjaman (Desmond Ballantine) is born in St. Mary, Jamaica. ----: Da'Ville (Orville Thomas) is born. 1995: Japanese popular singer Nagabuchi Tsuyoshi is arrested for possession of 1 gram of marijuana. 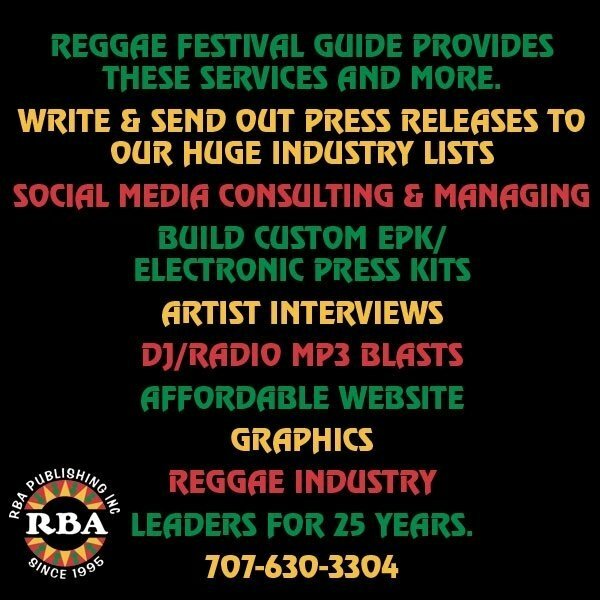 2019 marks the 25th year that Reggae Festival Guide has been the leading media company in the reggae industry. 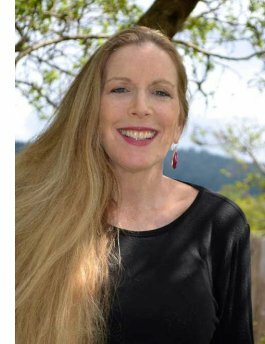 Our parent company, RBA Publishing & Publicity, is based out of Humboldt County, CA. 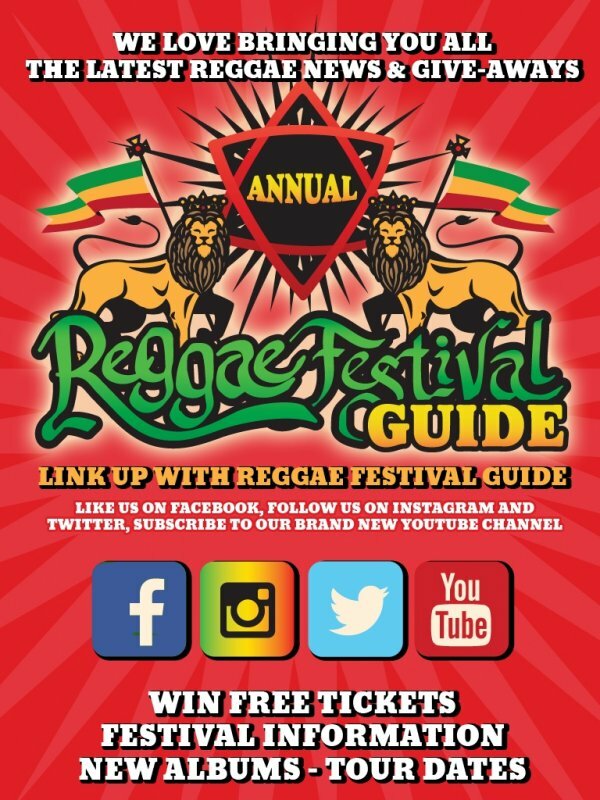 We produce the annual Reggae Festival Guide magazine, the top-ranking website: www.ReggaeFestivalGuide (32,000 unique monthly visitors), and this weekly reggae e-newsletter Reggae e-Guide (40,000 weekly subscribers). Please follow us on Socials for up-to-the-minute reggae news and music: We have 550,000 fans that follow us on Facebook (please join us there), 20K that follow us on Instagram, and another 8,000 that follow us on Twitter. We offer you many ways to help you get your fix of reggae music, history, lifestyle, current news, and of course, festivals, all year round. 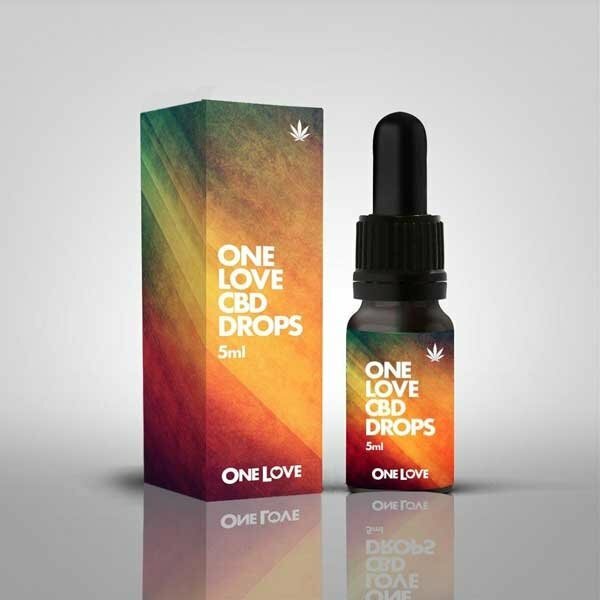 Our publishing company keeps growing and adding elements to bring you trusted coverage of reggae happenings from around the world. We love what we do and look forward to input from you with your suggestions, critiques, questions, etc. Also contact us to find out how you can promote your band/business/festival in this e-newsletter or on our website. band bios and interview written, social media management, website consulting design and maintenance, EPKs created, graphics for advertising and social media branded videos, and more. Please contact us to find out how we can help you with your exciting projects. 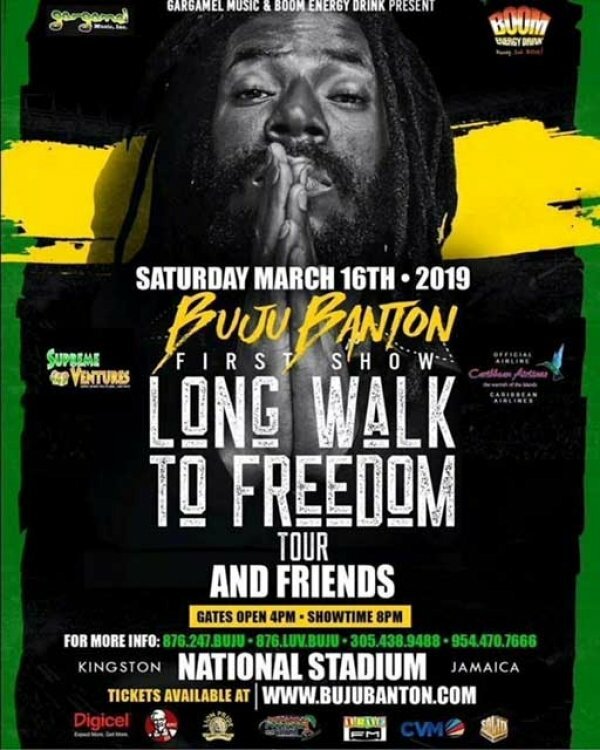 Information - both editorial and advertising - in the Reggae e-Guide - is believed to be correct but not guaranteed - so check it carefully before you attend any event or send money for anything. We do not write the news, just report it. 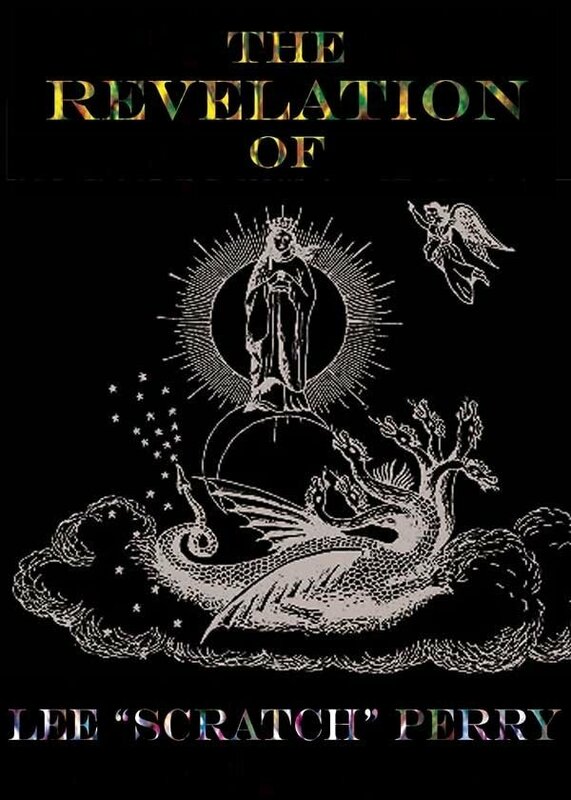 Distribution by RBA Publishing Inc. If you wish, and we really wish you wouldn't, like to be removed from this list, please reply with REMOVE in subject line. It will make us very sad if you do, and perhaps your removal will be the one the makes us decide this no longer worth doing at all, and all the information we provide will go away forever and musicians will sit home alone at night and cry because they have no one to play for because no one knows about their shows. By default, emails may get into the Promotions tab in Gmail. In your Promotions tab, drag any RBA Publishing/Reggae Festival Guide/Blues Festival Guide email and drop it over to the Primary tab. Choose "Yes" to confirm that you never want to miss our news. Yahoo!, Hotmail and AOL are using overly strong spam-blocking filters that are very likely to stop you from receiving our emails. Please set up your spam filters to allow mail from the info@BluesFestivalGuide.com and Info@ReggaeFestivalGuide.com to ensure continuous delivery of our important content. That's it! Now you can stay up-to-date.